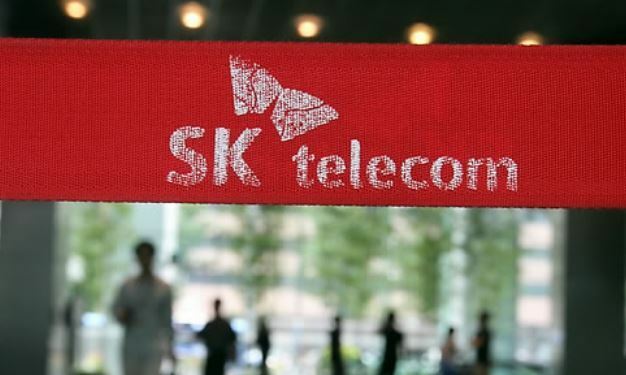 SK Telecom, South Korea’s largest telecom company by number of subscribers, is losing market share, while third-biggest player LG Uplus is expanding its presence, according to government data Wednesday. Statistics on the wireless service market from the Ministry of Science and ICT showed that SKT held market share of 41.9 percent in July, down 0.5 percentage point from December. It is the first time the top telco has reached the 41 percent mark in terms of the percentage of subscribers since the ministry started to keep track of such figures. SKT’s share has declined since late 2012, when it first stood at below 50 percent. While the market leader has been losing its share for years, No. 3 LG Uplus has slowly gained market share. LG Uplus’ market share reached 20 percent for the first time last month. The reason behind SKT’s fall and LG Uplus’ rise is LG’s faster action in the Long Term Evolution, or 4G, network competition that began in 2011. The company was the first to deploy LTE network systems across the country among the three competitors. LG continued expanding its share from 17.8 percent to 19.4 percent in 2013 and 19.8 percent in 2017. Some in the industry forecast SKT’s market share might drop further to below 40 percent by 2020, as the race for the fifth-generation network begins. Meanwhile, second-biggest telco KT has maintained around 25 percent market share for the past three years. Its July 2018 share went up slightly to 26.1 percent, data showed.